The entirety of the studio’s staff will remain onboard. CCP Games and Sumo Digital have confirmed the finalization of a deal which involves control of the former’s Newcastle-based studio being transferred over to the latter. The total amount which Sumo Digital paid CCP for the acquisition wasn’t disclosed, but as part of the deal, all 34 members of CCP Newcastle are sticking around under their new leadership and former CCP Newcastle executive producer Owen O'Brien will now serve as studio director. In the past, CCP and Sumo Digital collaborated on the sci-fi FPS title Project Nova. Meanwhile, CCP Newcastle was the studio responsible for the EVE Online VR spin-off game EVE Valkyrie. This means there’s a possibility that Sumo Digital could be preparing for a move into the virtual reality space, though concrete plans have yet to be announced. As for Sumo Digital, its previous projects include standalone titles like Forza Horizon 3, and it also collaborated with IO Interactive to help craft the Colorado level for IO’s recent episodic Hitman game. Currently, Sumo Digital is working on both Crackdown 3 for Microsoft and Dead Island 2 after it took over the project in the wake of original developer Yager Productions’ dissolution back in 2015. 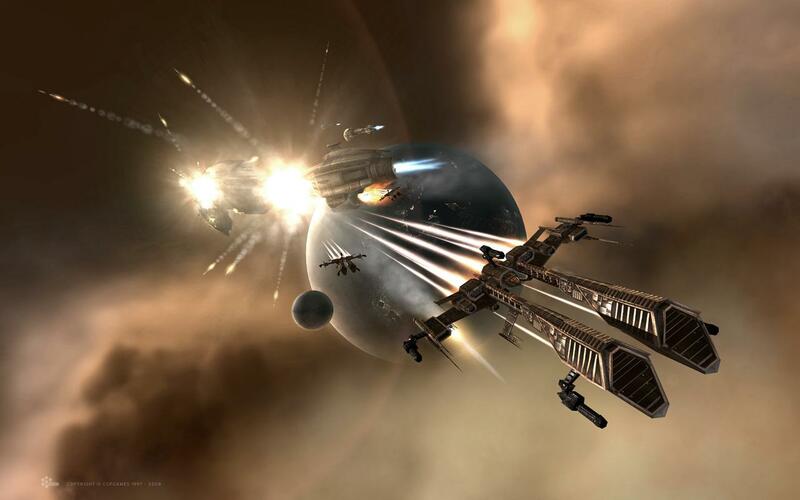 While it’s unclear what exactly the CCP Newcastle studio will be working on now that Sumo Digital is at the reins, there's a distinct possibility it'll be tied to CCP’s main title, EVE Online.